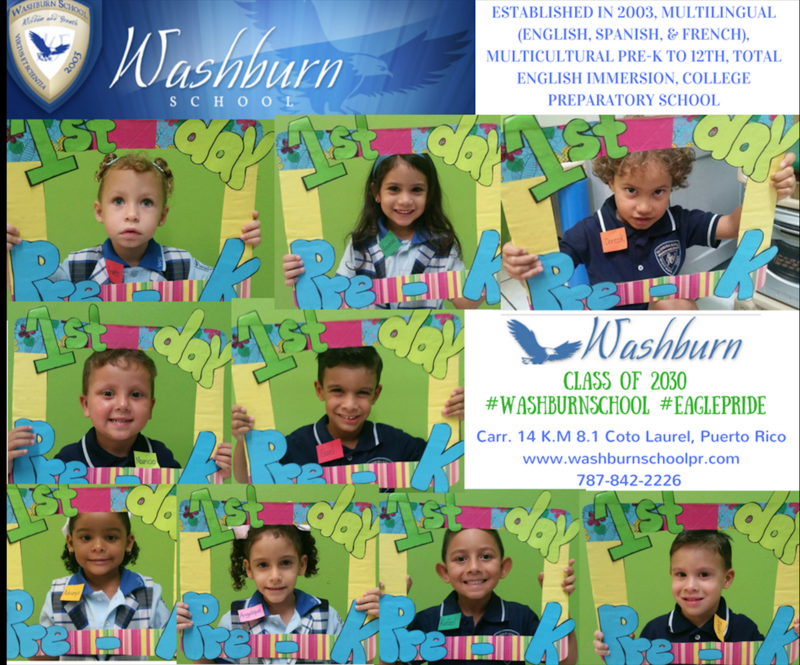 Washburn School is a private, college, preparatory, non-profit, value-based, multi-cultural, total English immersion school with a focus on Spanish as a dual language for Pre-K to 12th grade located in Ponce, Puerto Rico. 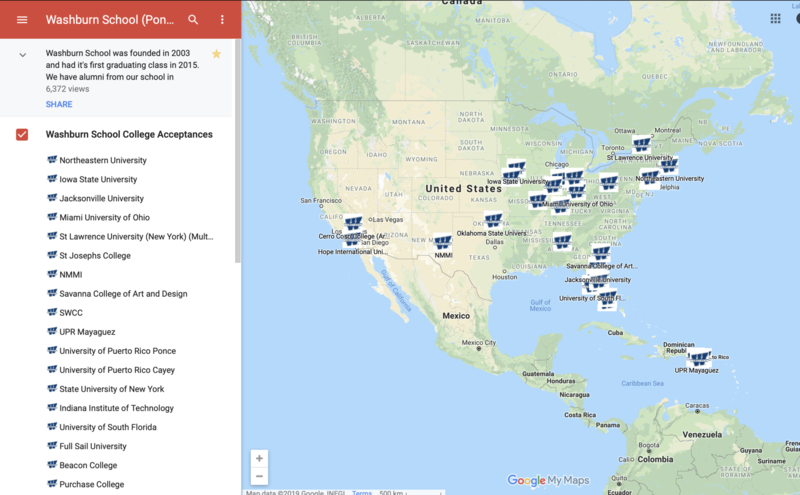 We provide a rigorous academic program that prepares students for the public and private universities and colleges around the world as shown by the hundreds of acceptances from our students with scholarships to universities around the nation. 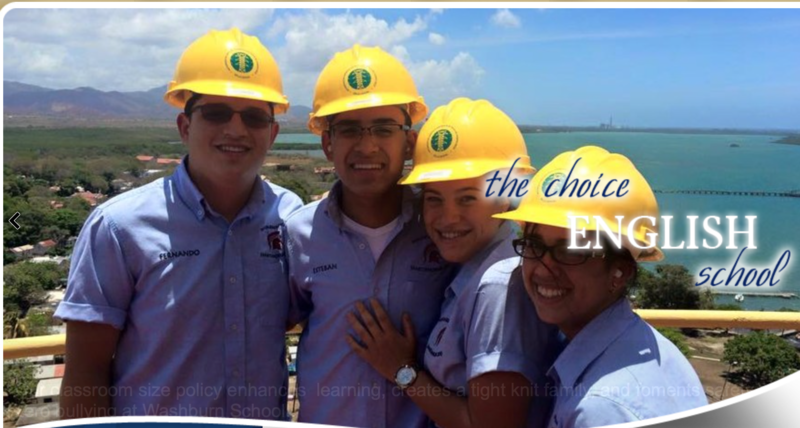 All the courses are taught in the English language except for an extensive rigorous academic focus on Spanish as a dual main language, foreign language courses, such as French, and the culturally based Puerto Rican history class taught in the island's native language in Middle School. 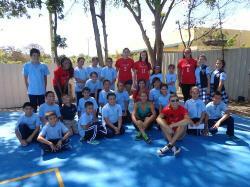 Washburn students participate in dozens of co-curricular activities. 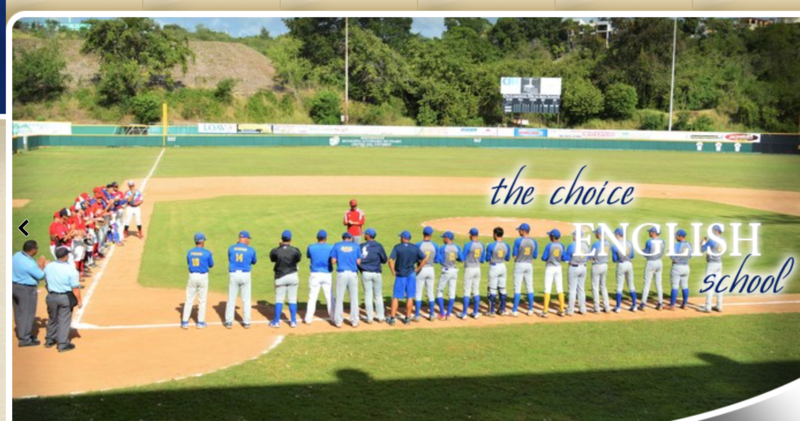 Our athletes compete as individuals and as teams at mini (grades 4-5), youth (intermediate), junior, and senior levels through the Liga Atlética de Escuelas Católicasand other local leagues and tournaments in southern, Puerto Rico. 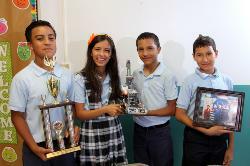 Our students also compete in the Science fair, robotics, English Week, Math Week, Spanish Week, and many more region-wide competitions. 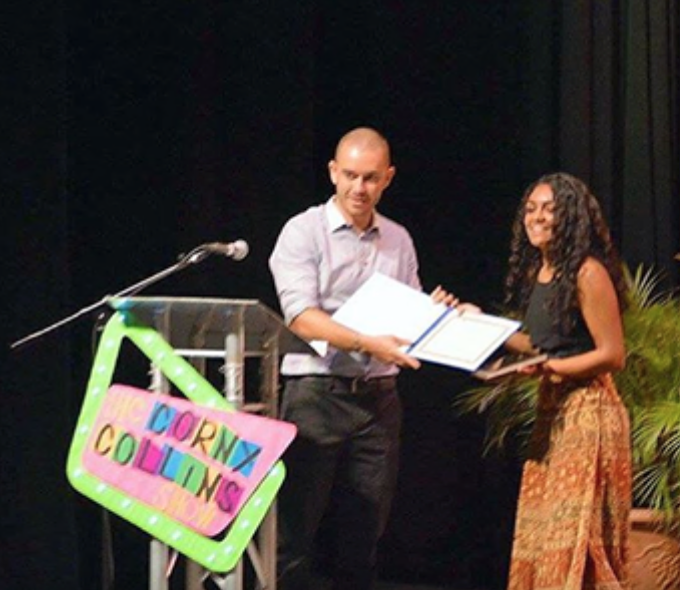 Campus life includes dozens of opportunities to participate in many clubs and organizations related with entrepreneurship, neuroscience, reading, modern dance, music appreciation, media, podcasting, gaming, poetry, and even classical movie lovers. Most of our student-organization serve our broader community through both service and donations of thousands of dollars annually to various causes and fights against diseases. 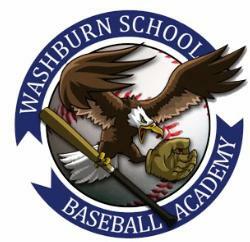 What truly sets Washburn School apart is its tight-knit family feel. Our educators and staff deeply care for our students, as evidenced by the relationships they form with each child in a small group setting. 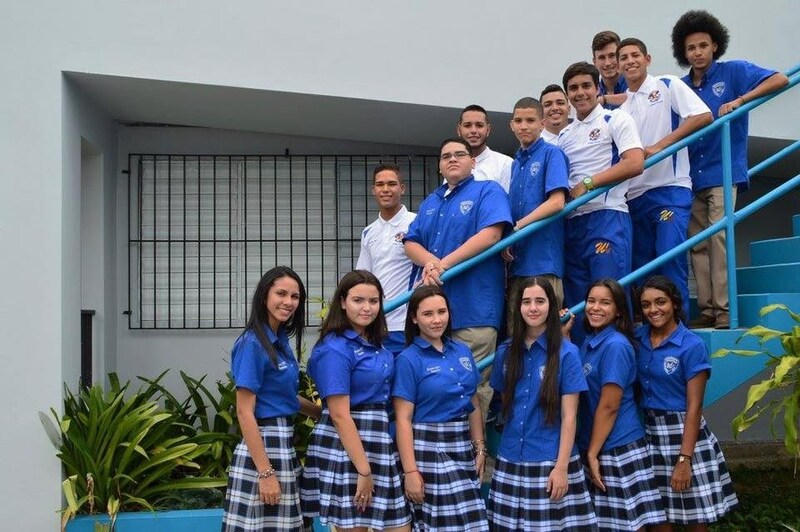 Our students are friendly and welcoming, and rally to support each other with one of the best student to teacher ratios in the region (13 to 1 in lower school and 9 to 1 in Middle and High School as of 2019). We are now raising funds to expand our space by acquiring nearby land and also the Roof the Court Fund, intended to build a roof on our newly renovated court so it can be our playground for athletics and activities. 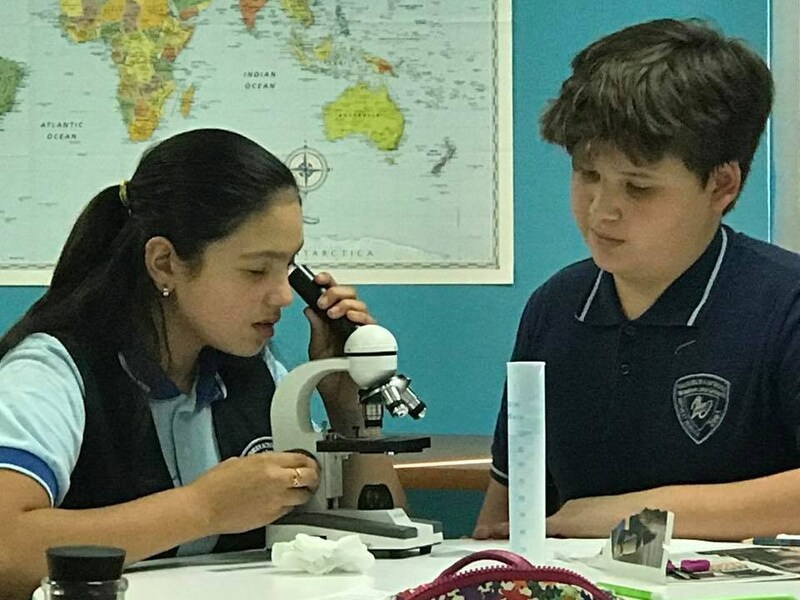 Washburn School classrooms all have the capacity to work with visual and auditory learners in a comfortable cool setting with inverter air conditioners in all of our classrooms since our establishment in the year 2003. 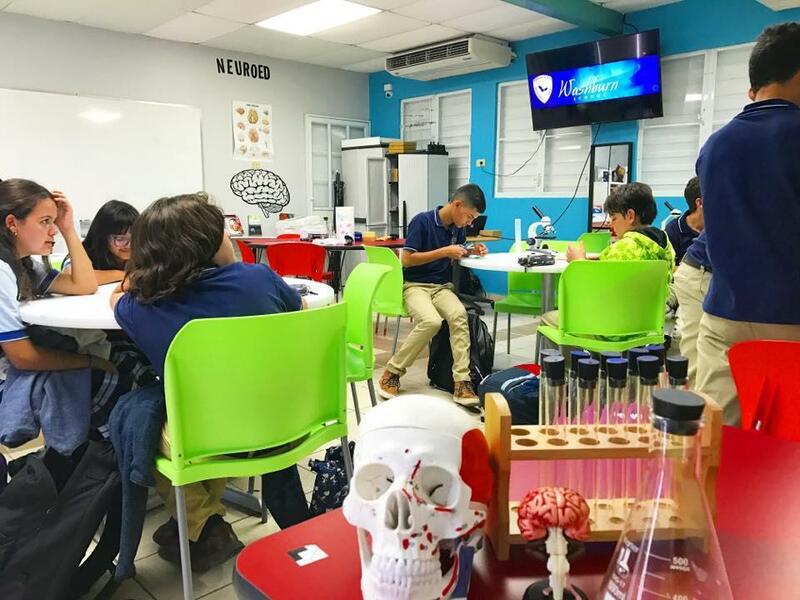 Our Learning Center offers a digital age classroom for our elective classes such as Art, Neuroscience and French alongside group activities. We overhauled our electronic infrastructure to support high-speed wireless internet that matches the best colleges and universities. 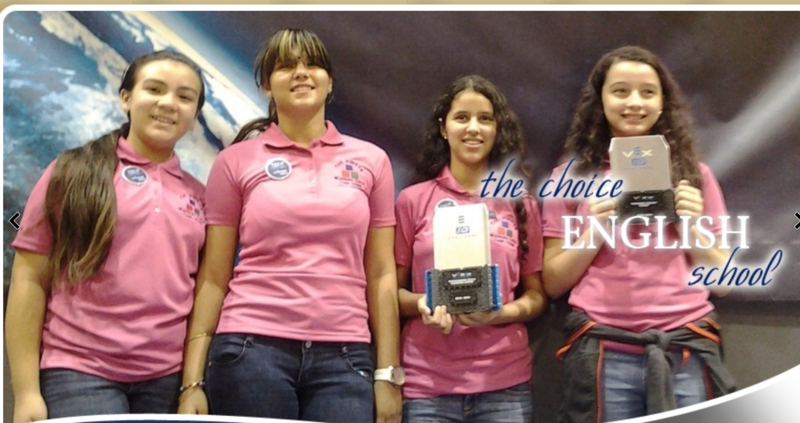 We acquired 25 new computers with capabilities to teach coding and game design. 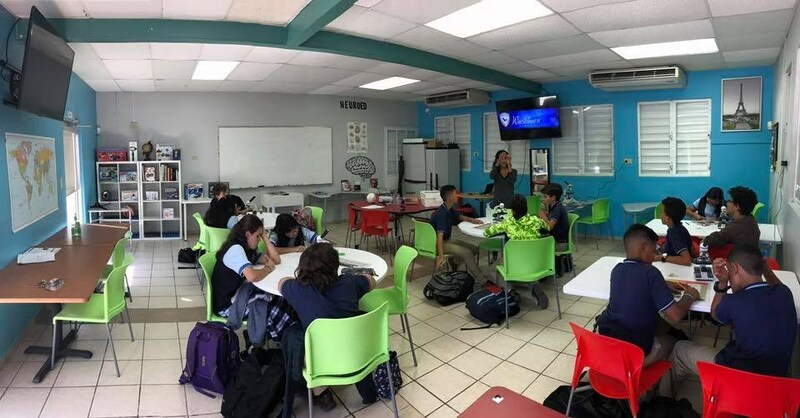 We have been overhauling the classroom design with smart link desks and big screen LED screens in each classroom since 2017. 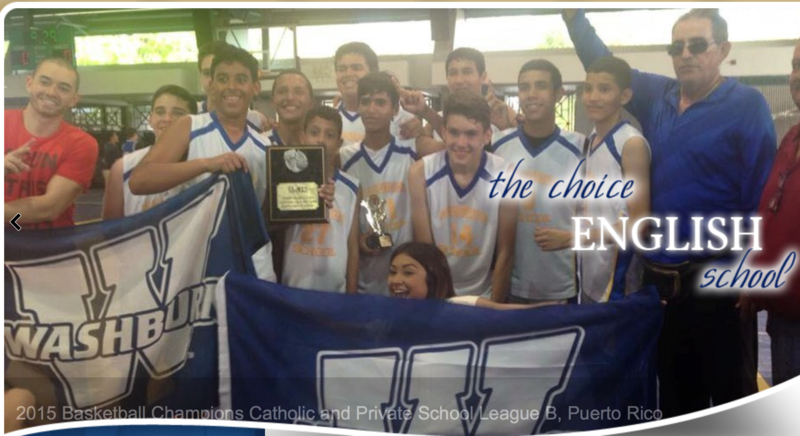 Besides it’s accreditations and registration with Puerto Rico’s state department (2019) and the “Consejo General de Puerto Rico", Washburn holds membership in the Puerto Rico Private Education Association, National Association of Secondary School Principals, College Board, National Honor Society on all levels, National Association of Student Councils, Catholic School Athletic League (LAEC), National Association of Science Teachers, National Association of Math Teachers, and Teachers of English as a Second Language (TESOL). Because Washburn students study, listen and read Spanish as often as English, they hone proficiency in their native language, in much the same way that they learned English. 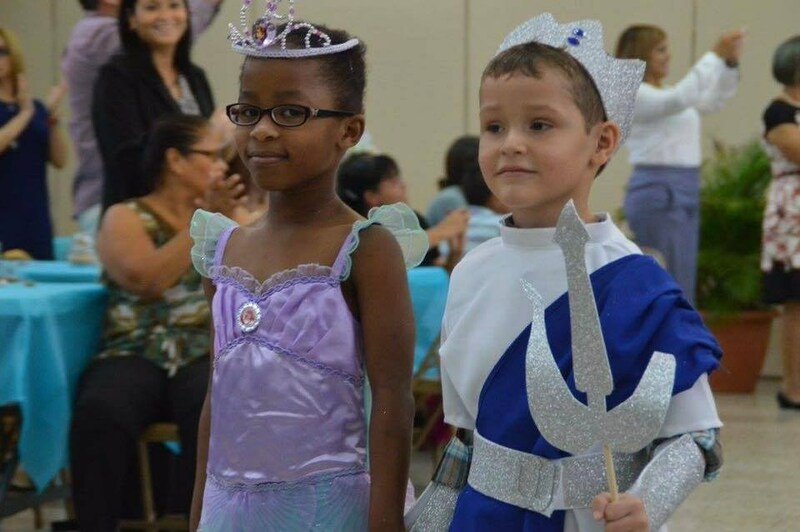 This is a rare phenomenon in children who are also known in research as dual native languages speakers. 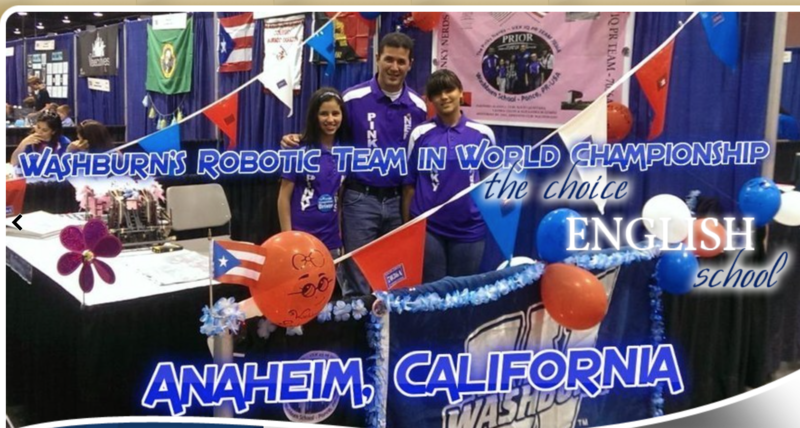 Washburn students are not only bilingual, but they are biliterate, well before reaching middle school! 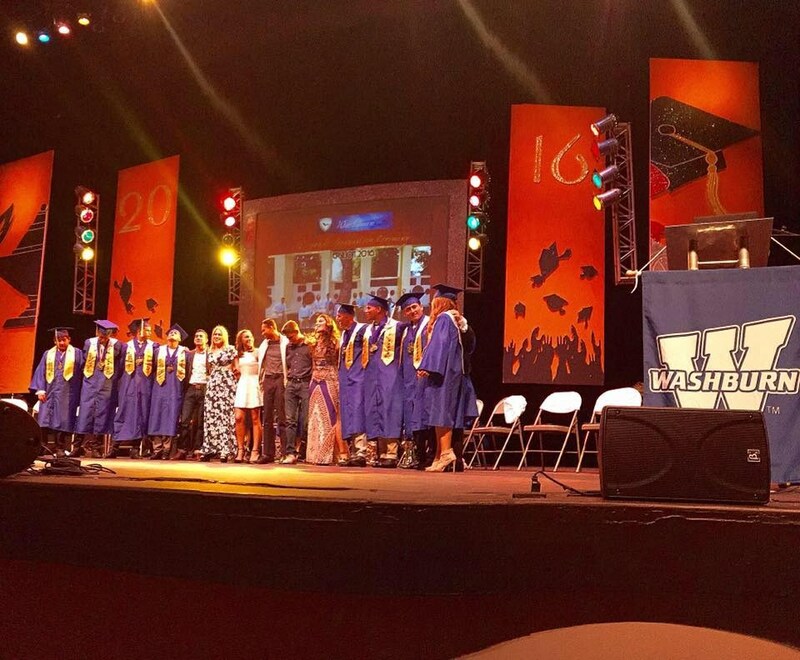 At Washburn, we are an integrated school by design and we value our tight-knit community. Teachers and students at Washburn School have the opportunity to enjoy working closely together and have easy access to one another at every single level from Pre-K to 12th Grade. 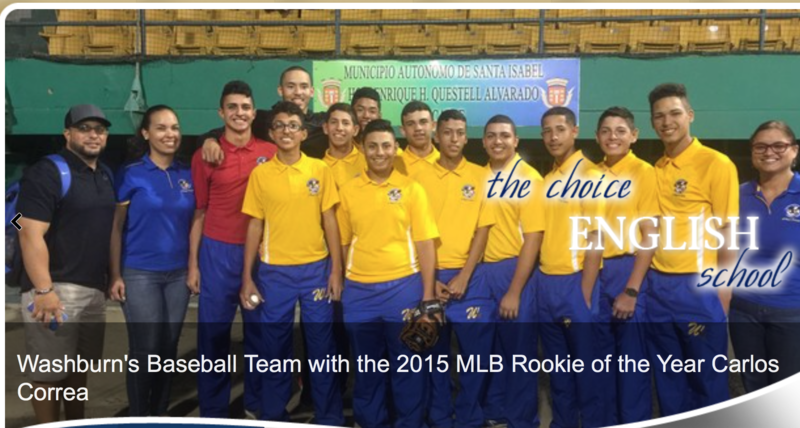 We are a student body of approximately 230, with over 39 professionals as part of our staff. 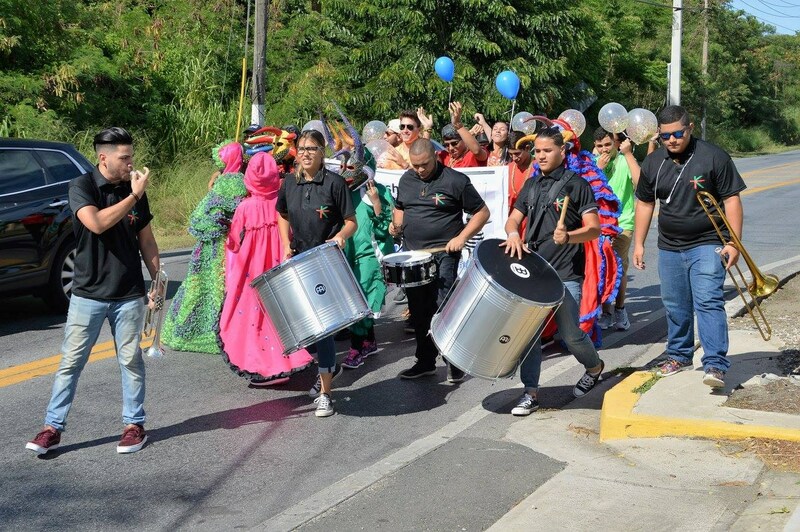 This distinguishes us as having one of the best student : faculty ratios in Puerto Rico. 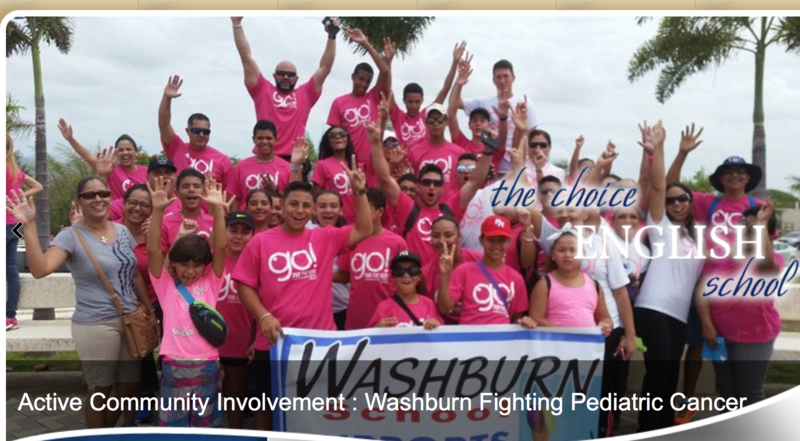 Programs such as adopt a child and unique collaborations between Washburn Middle and High School with Kindergarten and other cross-grade level activities provide rich opportunities to build community throughout the student body. 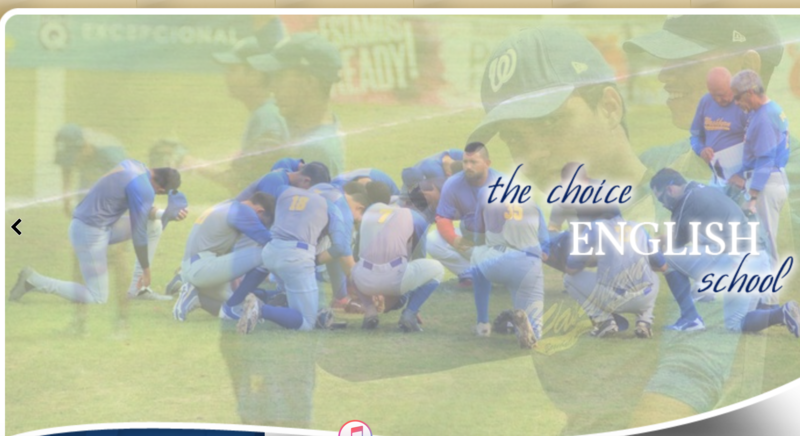 At Washburn, we not only nurture and care for each other, but the entire community values how we, the adults, treat children and how we insist children treat one another. Everyone knows each other personally and this is a unique strength that you can only find in our community. 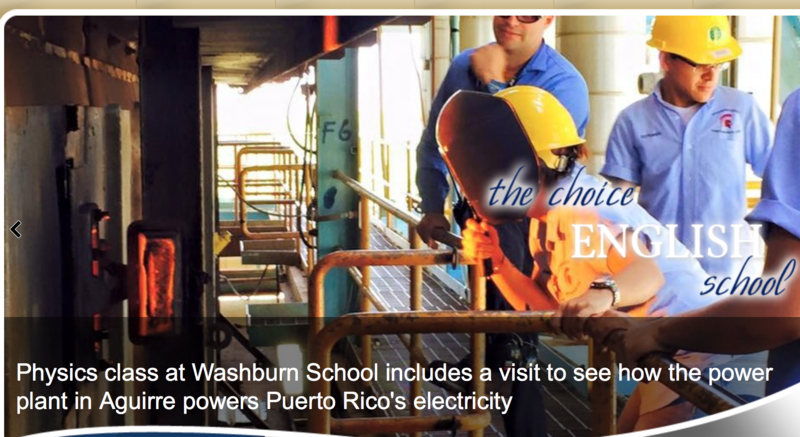 Choosing Washburn School for your child can be one of the most powerful and life-changing decisions you make as a parent. 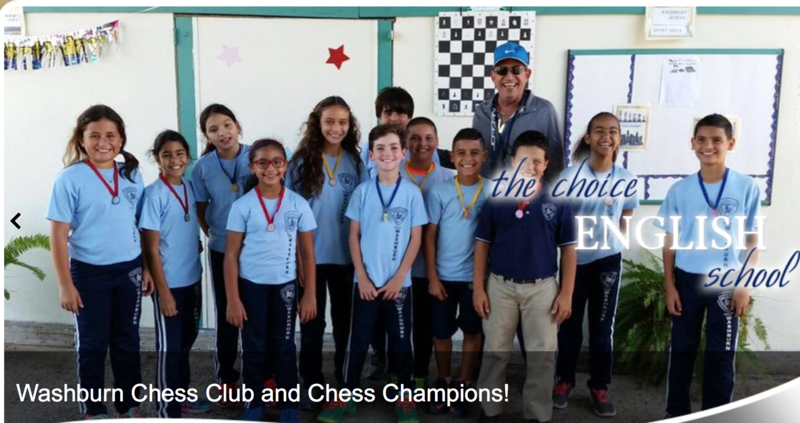 In today's world, it is imperative that our children are engaged in quality academics and are given opportunities to participate in appropriate life-preparing activities that will lead them down the road to success. 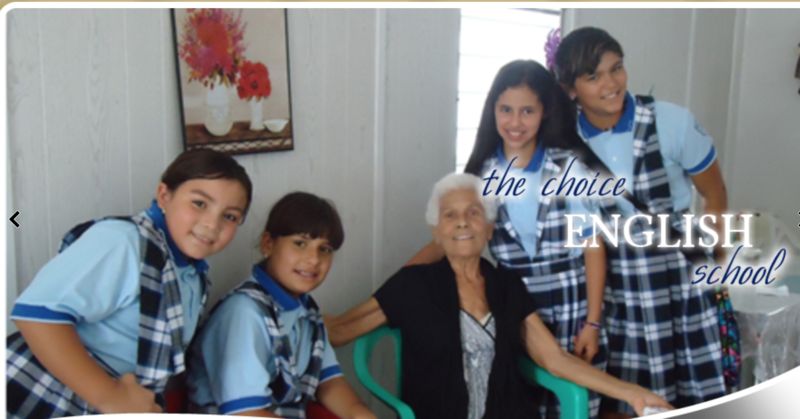 We believe that we can create fully multilingual students with a full English immersion curriculum in connection with strong Spanish and Foreign Language departments. 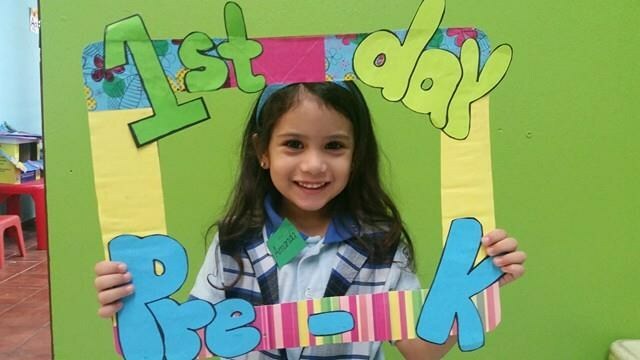 Puerto Rico needed an alternative for many parents seeking the highest quality English education and a higher standard of academic environment and school safety.